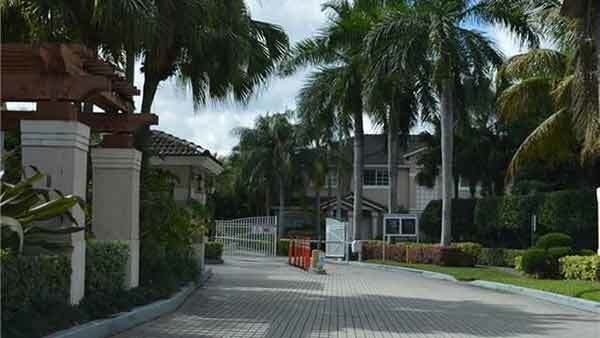 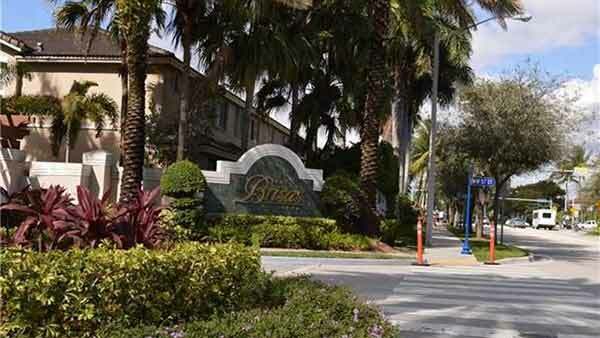 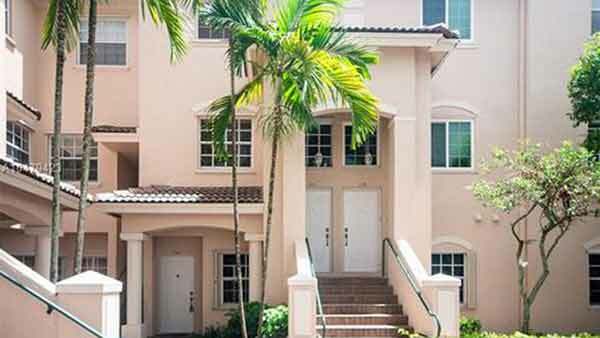 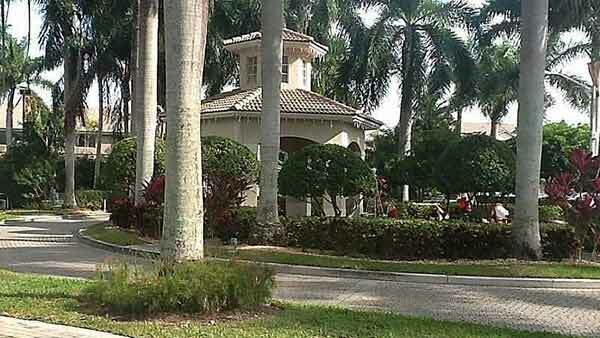 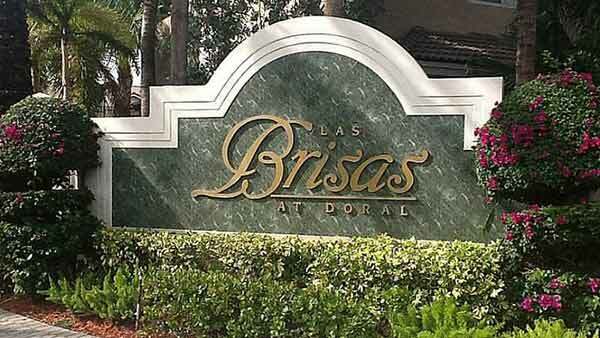 Welcome to Las Brisas at Doral, a beautiful and expansive community in Doral, FL. 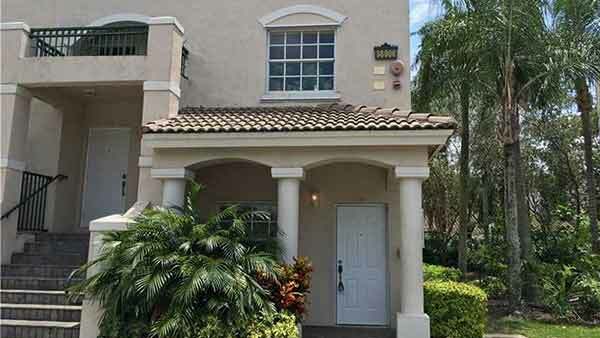 Featuring a variety of deluxe townhomes, Las Brisas at Doral features spacious interiors with plenty of natural lighting. 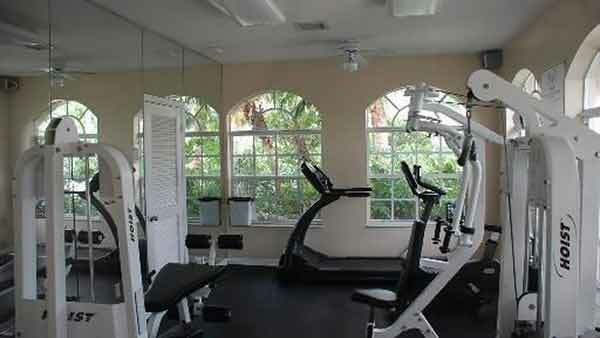 Residents enjoy access to a variety of great amenities and activities around the facility. 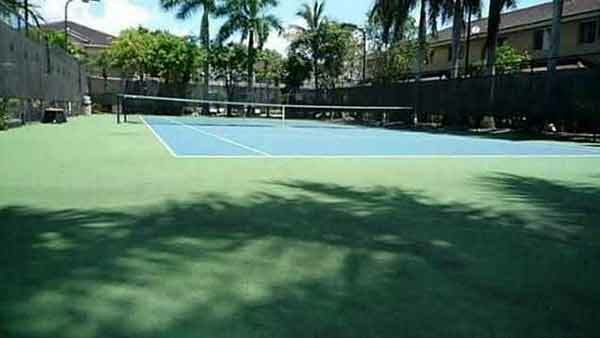 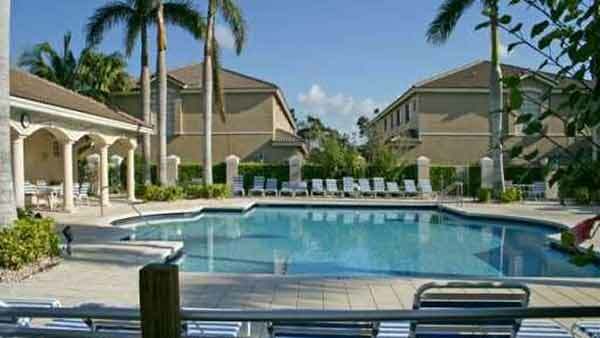 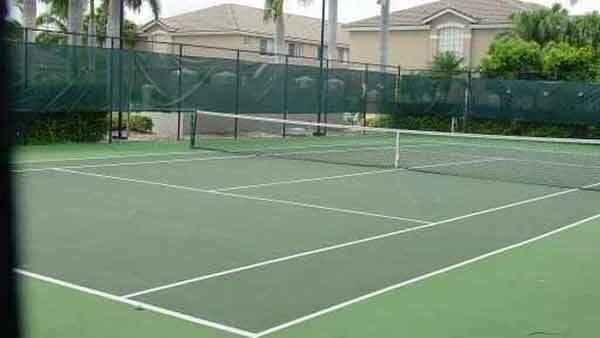 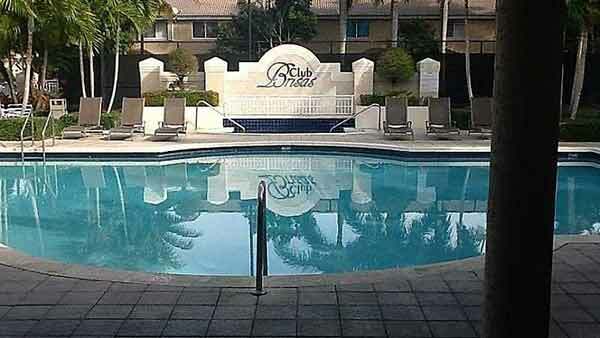 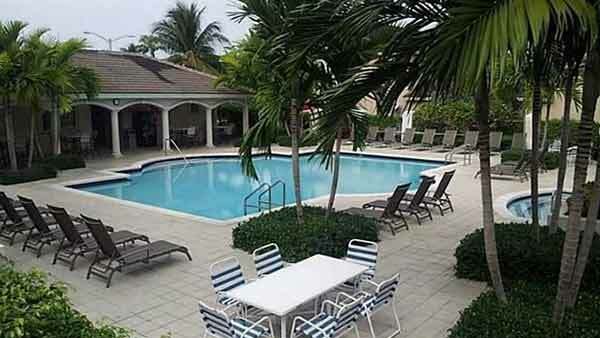 The community features an outdoor pool, tennis courts, playground area, and exercise room. 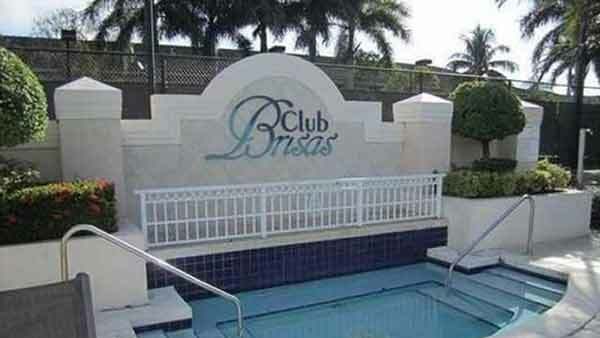 Las Brisas is a gated community with a security staff on site. 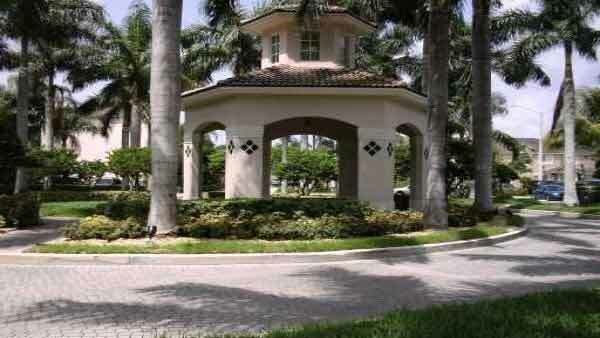 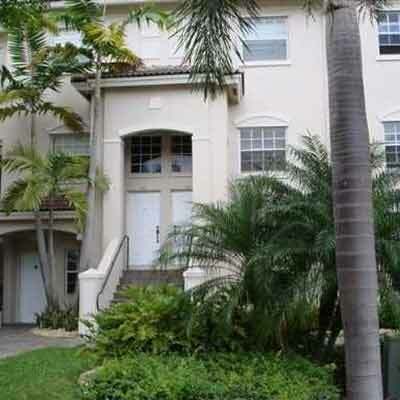 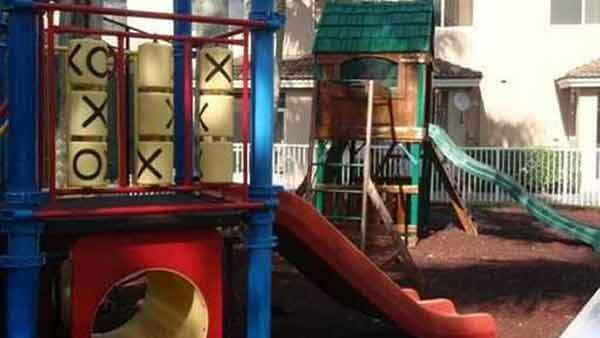 The community is conveniently located close to shops, restaurants and parks.